Welcome To Solomon Appeals, Mediation & Arbitration - "The Lawyers' Lawyer"
The key to successful litigation is a lawyer who will represent you aggressively, thoroughly and efficiently. Because litigation is time consuming and expensive, it's important that your strategy includes measures that won't sacrifice the very results you seek. 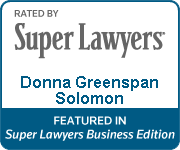 Donna Greenspan Solomon is recognized by The Florida Bar as an expert in Business Litigation. 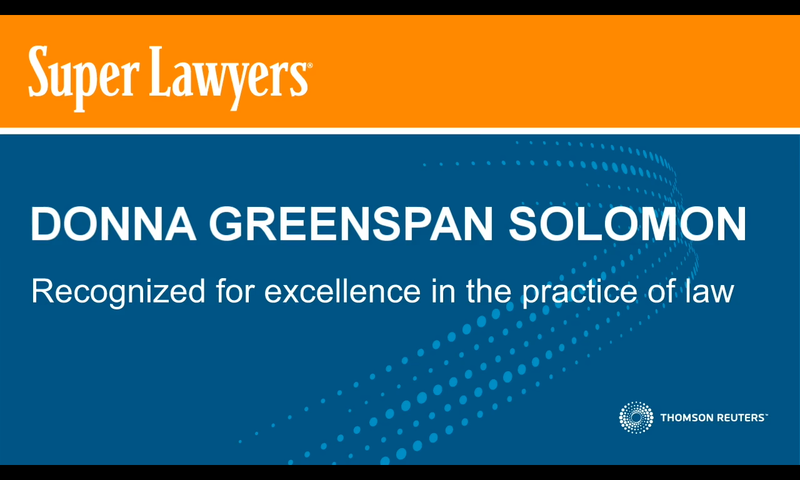 Donna Greenspan Solomon is routinely retained by other lawyers to appeal adverse judgments and defend favorable judgments on appeal. 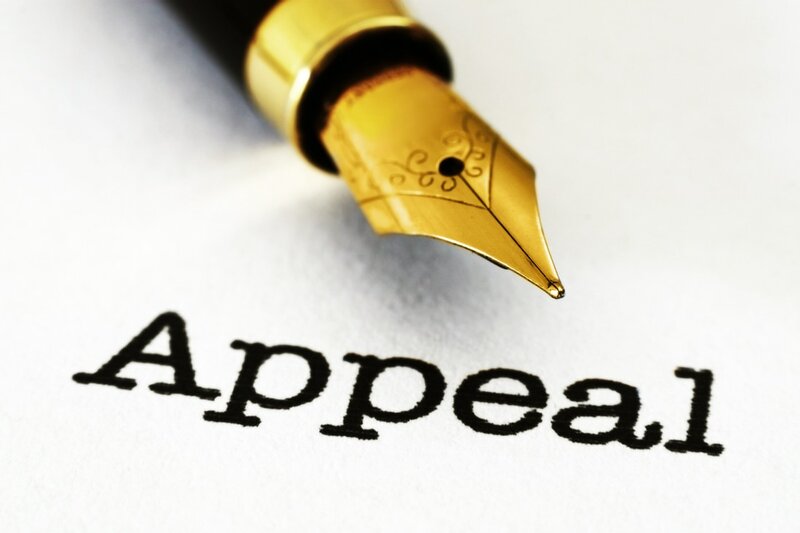 Donna has developed and maintained a robust appellate practice whose hallmark is maximizing the likelihood of success on appeal. 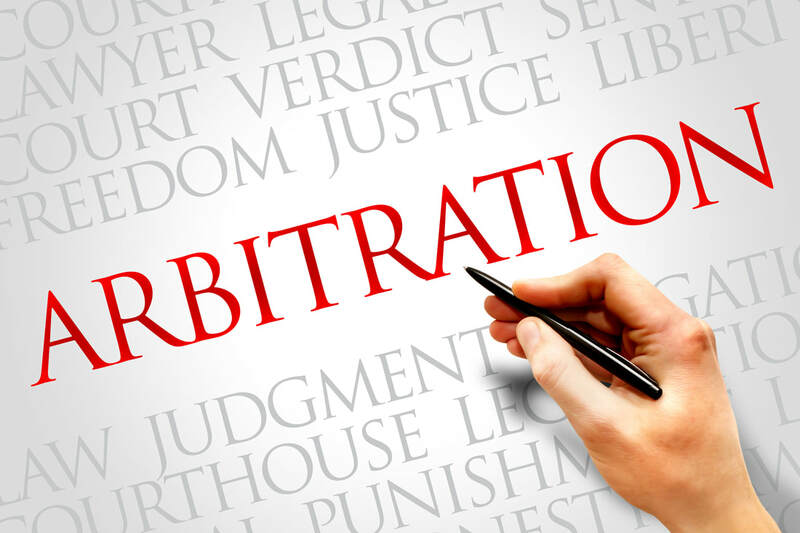 Binding arbitration can help resolve your disputes more quickly and economically. 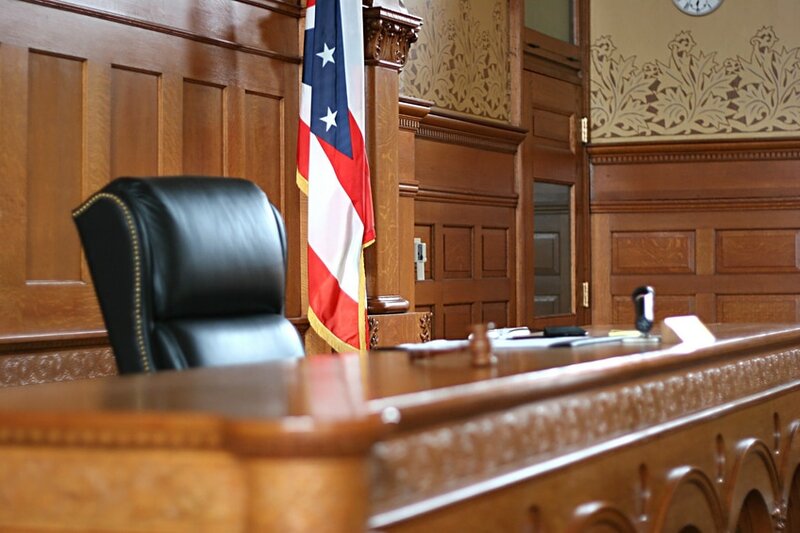 In an arbitration proceeding, you present your case to an experienced attorney who will render a decision. Donna Greenspan Solomon can serve as the arbitrator of your dispute or represent you as counsel in an arbitration proceeding. 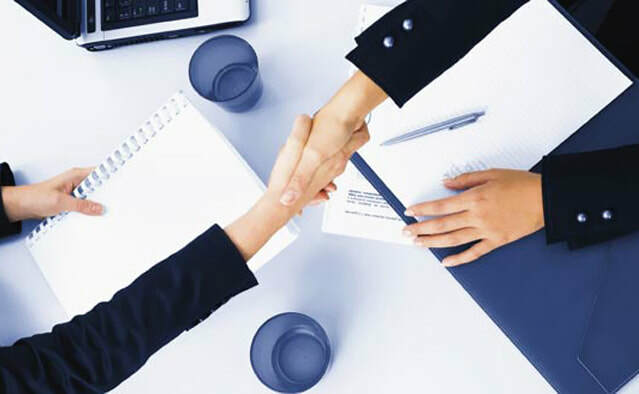 In the mediation process, you work with a neutral third party that helps identify ways to resolve your disputes without the necessity for trial. The mediator does not issue a ruling, but helps you work with the other party to reach a mutually acceptable solution. Donna Greenspan Solomon, Esq., handles business-related litigation and appeals (state and federal), mediation, and arbitration. Donna also co-counsels and serves as freelance business litigator for those wishing to expand the bench strength of their practices. Donna is one of the few attorneys certified by The Florida Bar as both Appellate Expert and Business Litigation Specialist. Donna is a Member of the AAA’s Roster of Arbitrators (Commercial Panel). She is a FINRA-Approved and Florida Supreme Court Qualified Arbitrator. She is a Certified Circuit, Appellate, and Family Mediator. After graduating No. 1 from law school, Donna clerked at the Fourth District Court of Appeal for the Hon. Barbara J. Pariente. Following her clerkship, Donna was with the national law firm Edwards Angell Palmer & Dodge for twelve years. Donna opened her own firm, Solomon Appeals, Mediation & Arbitration, in 2011. Before becoming a lawyer, Donna was a CPA with an MBA in finance. After working for Price Waterhouse in New York City, she became a Manager of Accounting and Financial Reporting for Penn Central Corporation. After moving to Florida, Donna became an Assistant Vice President/Manager of Financial Reporting for Intercontinental Bank in Miami, and then performed financial systems analysis for American Express before entering law school.